Mobility-as-a-Service is a growing industry worldwide with new technology start-ups and transport companies sprouting up each month looking to get involved. Some MaaS companies focus on one specific area of mobility-as-a-service, whilst others are delivering complete solutions for consumer and business. 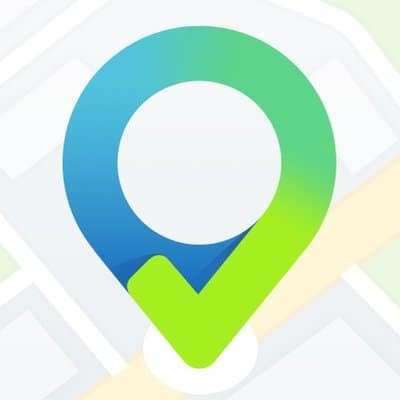 To help keep track of all the latest new initiatives and companies working on Mobility-as-a-Service we’ve compiled a list of these companies worldwide with a brief explanation of each. 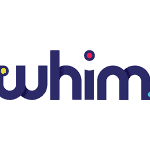 Aimed at the general public, Whim is one of the pioneers of mobility-as-a-service technology. Combining over 2,500+ taxis, car rentals and public transport options, Whim helps users plan and book better journeys through smartphone technology. Mobilleo is the first mobility-as-a-service app for businesses. Whether you’re a self-employed business or a fleet manager at an enterprise-level corporation, Mobilleo combines thousands of travel providers into one app to help businesses find, book and pay for their journey in one solution. TMC was founded in 2002 to provide vehicle fleet operators with a better alternative to the paper- or spreadsheet-based processes for reporting. 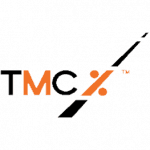 TMC is now a leading provider of fuel management and business mobility solutions with a UK based customer service team and data management specialists that service European clients in all languages. 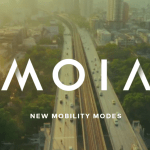 MOIA is the latest venture by Volkswagen with a focus on the in-house development of IT-based on-demand offerings such as ride-hailing and pooling services. For this MOIA also specifically invests in digital startups and collaborates with cities and established transport providers. Alphabet is a provider of Business Mobility in Europe. As such, it helps companies to manage their corporate mobility in an economical and sustainable way. Founded in 1997 as a fleet management division of BMW Group, Alphabet has gathered extensive knowledge in fleet management and leasing. 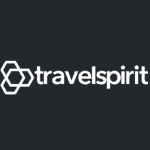 travelspirit.io is set to become a global commons of “Internet of Mobility” infrastructure, networks and code. An accessible resource for mobility operators and transport authorities, with new open source software components licensed under MPLV2. 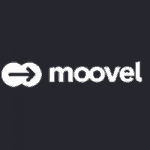 One of the early MaaS applications, Moovel helps users book and pay for public transport, car2go, mytaxi & train. Moovel works hard to develop mobility technology solutions such as e-ticketing and white labelled iPhone and Android apps. 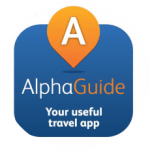 TripGo delivers results in real-time: Up-to-the minute information on predicted departure/arrival times, GPS locations and service alerts make for accurate trip planning – TripGo keeps you up to date and on time. 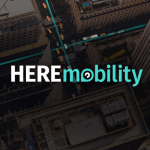 HERE Mobility aims to democratize the mobility ecosystem. We are creating a competitive marketplace powered by intelligent technological solutions for all mobility service providers, businesses, and consumers. Open Transport is an open API for MaaS developers, fleet services and transport operators to connect into easily and quickly. 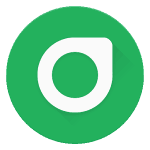 Open Transport API is simple and easy to use. It gives you access to whole data so that you can focus on the logic. An end to end integrated multimodal mobility app. The Cowlines App provides you with a seamless and integrated way to move around your city by integrating all kinds of public and private modes available. Just type in your destination and Cowlines will get you there! 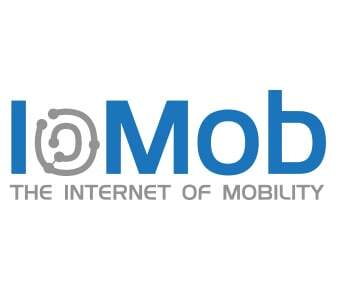 Launching September 2018, IoMob combines open source and blockchain technology to decentralize mobility. Viaqqio is the future mobility division of the ESP Group – designing, developing and delivering innovative mobility services, which draw on the ESP Group’s technical and customer support capabilities. 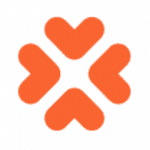 Viaqqio delivers MaaS projects and trials across the UK and some of those projects can be found here. The only App that takes you wherever you want, by any means. myCicero® provides one click payment services and integrated mobility solutions for parking, bus, train and metro journeys. GoEuro, the leading European platform for travel by train, bus and flight, revealed it has now reached 20 million visitors per month and works with more than 600 transport partners and providers across the continent – meaning consumers can travel even further with just one click. It has a presence in 36 markets, 15 of which have a full product offering. It has users in more than 120 countries. EZZAL is an upcoming app, allows small and medium cargo van owners to solicit their services to small business and startups that have limited access to cargo vans or in the event that a cargo van is in need of repair. EZZAL will be available through two mobile apps: one for drivers, and one for shippers. The app determines the price based on distance, weight, and wait time. A Portuguese company based in Faro (Algrave) They provide Mobility Project Management; Parking (on & off street), transport and urban mobility management; Economic Urban Development; Municipal business & public sector administration.